Hello everyone! Every month we share some top stories from the previous month, and here’s our round-up for September. 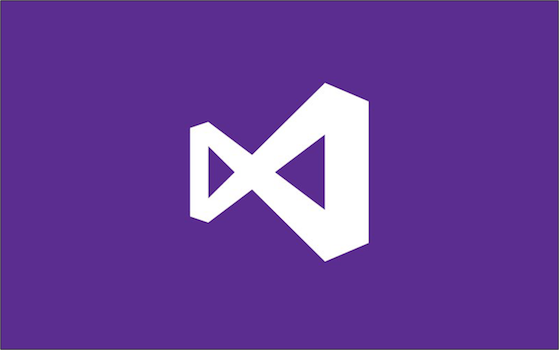 MSBuild is now part of Visual Studio! Back when we started 4.0 development, I polled readers of the MSBuild blog to find out what features were most important to them. Debugging was #1 which was very surprising to us. In MSBuild 4 we introduced several performance improvements, particular for large interdependent builds. By and large they are automatic and you receive their benefit without making any changes to the way your build process in authored. Assembly references are an integral part of build process. When the assembly references passed to the compiler are correct everything works but when they are not projects stop building. When this happens It can be frustrating to try and figure out why a reference was resolved from one location rather than another thereby causing the problem. UPDATE: Most issues around MSBuild support for cross-bitness and 64-bit builds are fixed in .NET 4.5. As always, feedback is welcome! 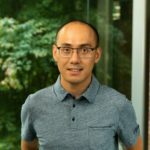 Please leave your comments in this blog post and report any bugs on Microsoft Connect. The VC++ build system is of course MSBuild based in VS 2010. This automatically gives you a great deal more flexibility to customize your build than you had with .vcproj project files in prior releases.